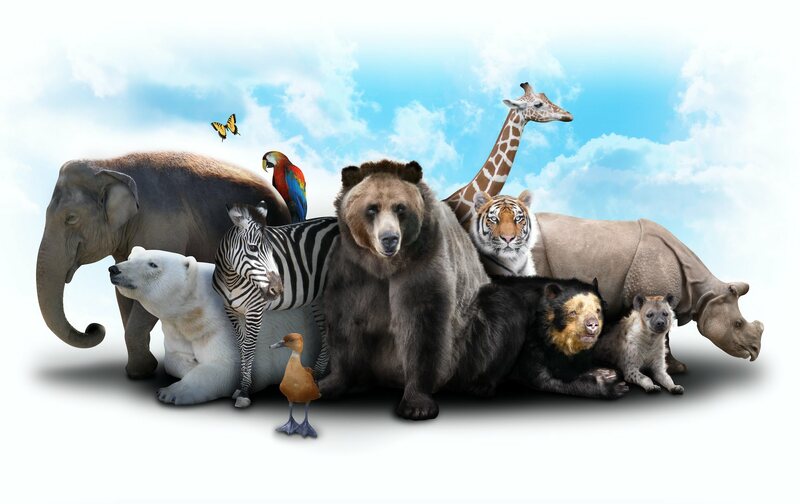 Today - October 4 - is World Animal Day - an initiative which aims to raise the status of animals in order to improve welfare standards around the globe. According to Founders, while the day is celebrated in different ways around the world, it 'mobilizes the animal welfare movement into a global force to make the world a better place for all animals'. Events celebrating the day include shelter open days; conferences and workshops; fundraising events such as concerts, sponsored walks, shelter open days, and peaceful protest marches. The event has more than 70 ambassadors working in over 90 countries. "Thanks to World Animal Day and the incredible platform it gives our projects each year, we are slowly but surely raising the status of animals in Asia," said Jill Robinson, Ambassador & CEO of Animals Asia. "Our work continues to help and protect them all and create a world where animals are no longer exploited." "Creating an outlook that respects all animals is a slow process and World Animal Day acts as an annual marker to measure progress," added Khageshwaar Sharma, Ambassador & CEO of HART Nepal.